Area code 226 was put into service on 10/21/2006. Area code 226 is an overlay of area code 519. Area code 548 was put into service as an overlay of area codes 226 and 519. 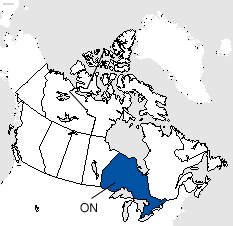 Area codes 226 and 519 and 548 cover most of southwest Ontario including the larger communities of Brantford, Cambridge, Chatham, Clinton, Guelph, Kitchener-Waterloo, Leamington, London, Orangeville, Owen Sound, Sarnia, Stratford, Windsor and Woodstock in addition to many smaller communities within the 519, 226 and 548 service area.